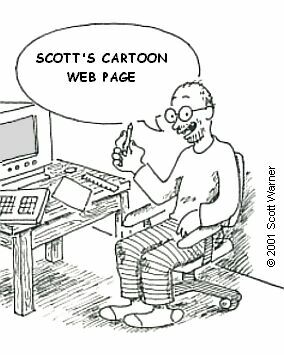 Hi, I'm Scott Warner, and this is a page with links to some of my cartoons, including the daily panel it's a laff. 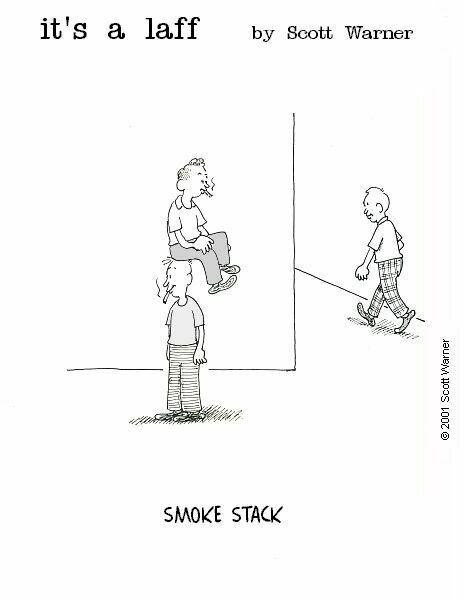 Enjoy your visit and come back often! 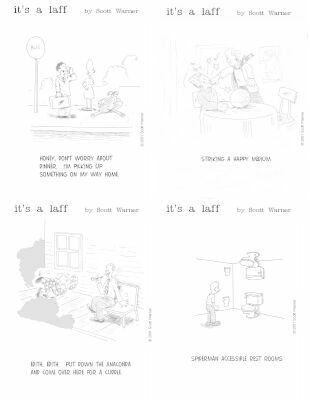 Last updated: updated daily with cartoons from my archive! Click on your browser's Refresh button for the latest update.